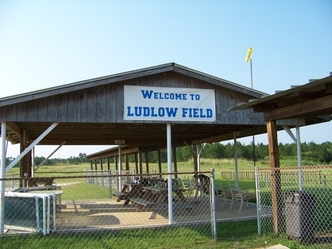 Ludlow Field (Home of KAMS) is located off of I-10 (at Exit 50). -From Interstate 10, take Exit 50 North. -Go to traffic light and turn right onto Seaman Rd (don't take the road down to the hotel). -Go approximately 4 miles, and on the left will will be the Jackson County Landfill. 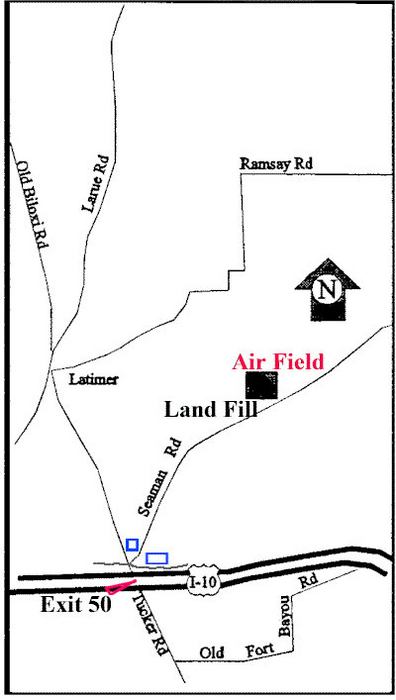 -The field is located behind the landfill and can be accessed by the landfill gate. -GPS coordinates: 30.4956 lat. and -88.8144 long. The entrance to the Jackson County Landfill is normally open Mon - Sat, 7 am - 4:45 pm. 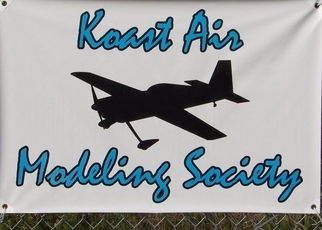 Landfill check-in personnel can direct you towards the R/C airfield if you do not have a key to the club's access gate.